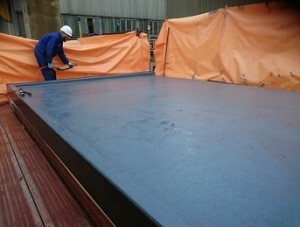 CSC Services have successfully installed a Sika liquid roofing system at Hartlepool Power Station for client EDF Energy. 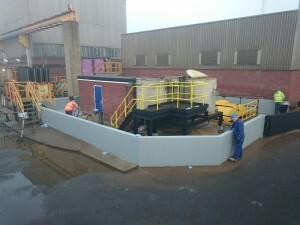 Sika’s Decothane Ultra was installed to a Pumphouse Roof within the Ferrous Sulphate Plant at Hartlepool Station last month. With a 15-year guarantee from Sika Liquid Plastics, the Decothane Ultra System will outlast the life expectancy of the Power Station. Sika’s Decothane products are high performance, polyurethane coatings which rapidly become resistant to rain damage. 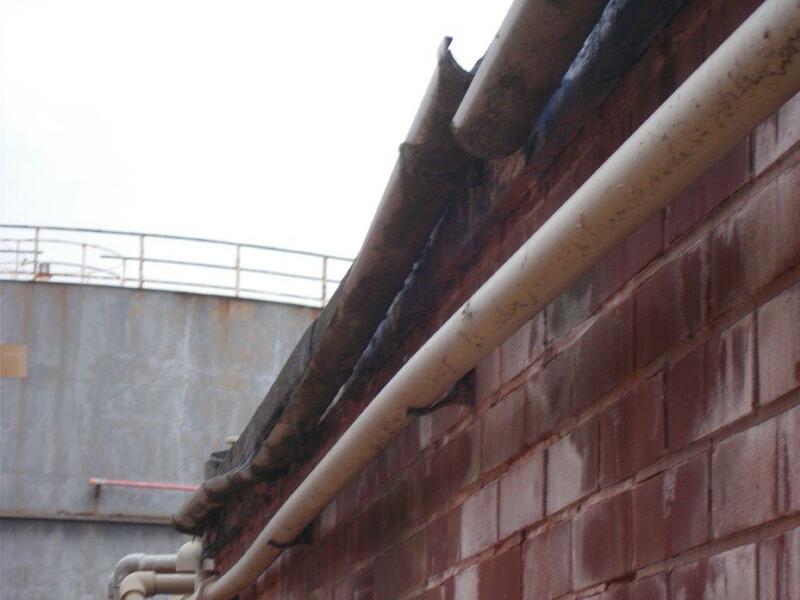 Decothane Ultra was specified for the work due to its very fast application allowing for speedy installation which minimised disruption to service. “I was very impressed with the quality of the installation and the trained Sika Liquid Plastics installers achieved an aesthetically pleasing finish. CSC Services are working with Sika as the leading manufacturer of cold applied flat roofing systems as they are guaranteed to outlast and outperform traditional counterparts. 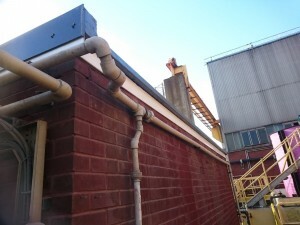 The guarantee on this work provides full peace of mind to client EDF Energy. 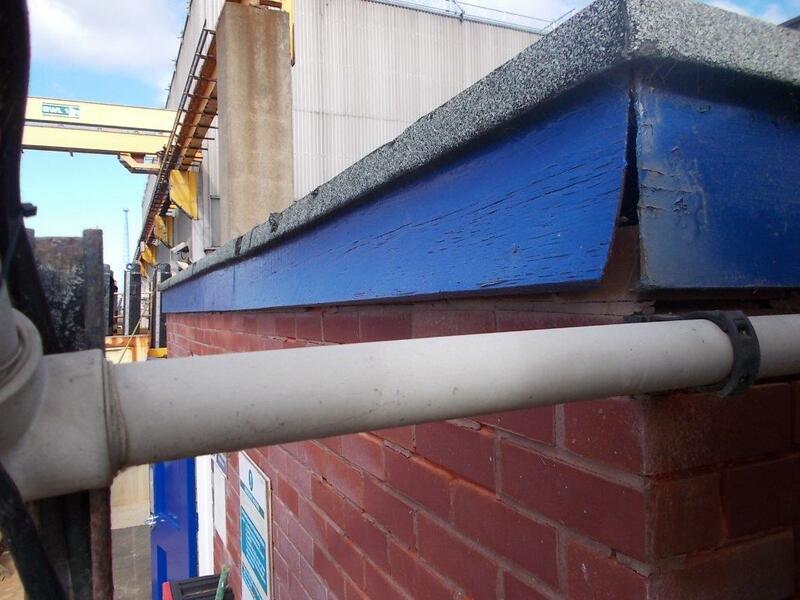 Should water ingress occur due to defective materials or poor installation, Sika will repair the defect or pay the reasonable cost of repair or replacement. 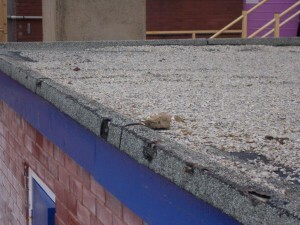 The original roof before defective felt and stone chippings along with fascia boards and guttering were removed. The Pumphouse roof, fully renewed with the Sika Liquid Plastic Decothane Ultra system, including new fascia boards and guttering. 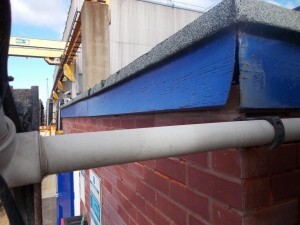 CSC Services are a Quality Approved contractor for the Sika Liquid plastics range of products. 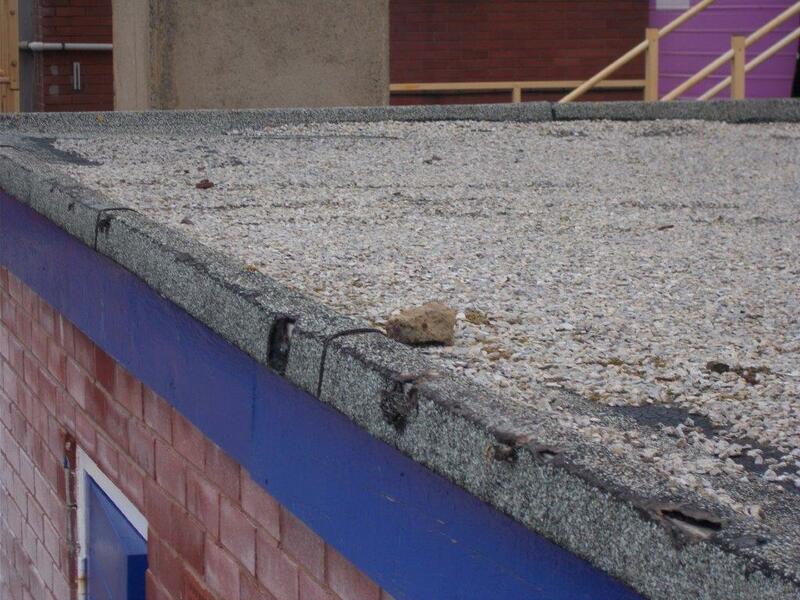 A Sika Liquid Roofing system can be used on a flat or pitched roofs across a range of industries.